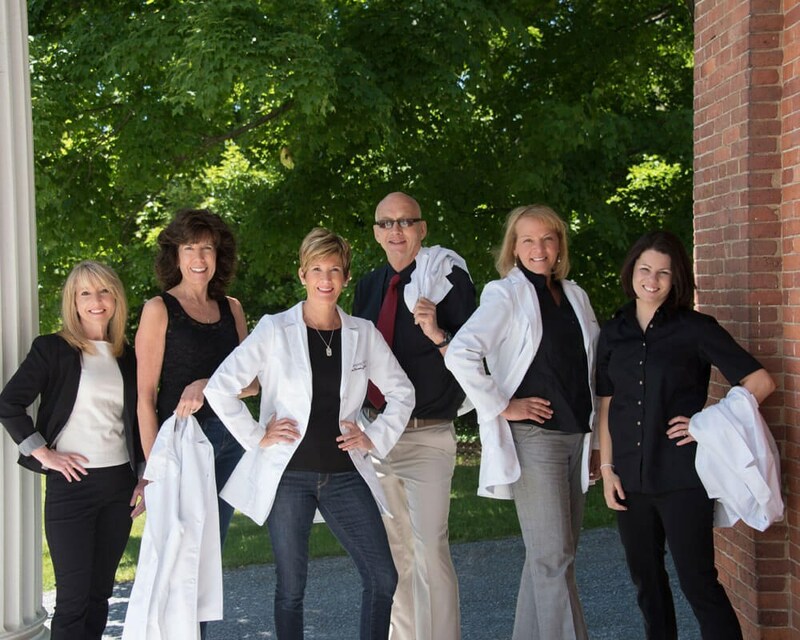 Contemporary Dental Arts in Williston, VT offers a wide range of dental treatments to residents in and around the area. Dr. Lauren Shanard is an experienced and highly trained dentist who performs procedures that can restore and enhance both the functionality and appearance of her patients’ smiles. Dr. Shanard and her skilled team create customized treatment plans to meet the needs of each individual’s specific needs and smile goals. In state-of-the-art treatment rooms, patients are encouraged to relax and feel comfortable during the entirety of their treatment process. Our goal at Contemporary Dental Arts is to provide effective treatments and procedures to begin changing lives one artful smile at a time. Dr. Lauren Shanard is a skilled dentist who provides cosmetic, general, restorative, implant, and periodontal dentistry treatments and procedures for her Williston, VT patients. With attention to detail and a dedication to quality patient care, Dr. Shanard helps patients feel at ease while receiving accurate and exceptional dental care. As a part of cosmetic dentistry, she offers teeth whitening, porcelain veneers, smile makeovers, and tooth-colored fillings. In order to help patients maintain and improve their oral health, Dr. Shanard performs dental cleanings and comprehensive dental examinations. For individuals requiring restorative and/or implant dentistry procedures, she also provides dental bonding and contouring, dental bridges, dental crowns, full-mouth restorations, inlays and onlays, etc. Additionally, to help patients relieve their anxieties and fears about receiving dental treatment, Dr. Shanard and her team offer sedation dentistry methods. Browse Dr. Shanard’s bio to learn more about additional procedures she provides and to view her many qualifications. Karen did a great job on my teeth! She’s very thorough, answers any questions you have, and she’s always fun to talk with. Dr. Shanard and the staff are amazing! UPDATE TO EARLIER REVIEW:I have now been a patient with Contemporary Dental Arts (Dr. Lauren Shanard) for nearly three months. I am undergoing a massive amount of work - replacements of many old crowns, three new implants, and a redo of 20-year-old veneers - and while the cost is staggering (as it generally is for this type and quality of cosmetic and restoration work), I am confident that I am making a wise investment at the right place. In the past, I was never charged for temporary crowns (that was a substantial expense at this office which I did not expect), but I have also never had such beautiful provisionals, which I appreciated as the lab took a while to create my permanent crowns (and Dr. Shanard sent them back to be redone because they were not quite perfect enough, also much appreciated). 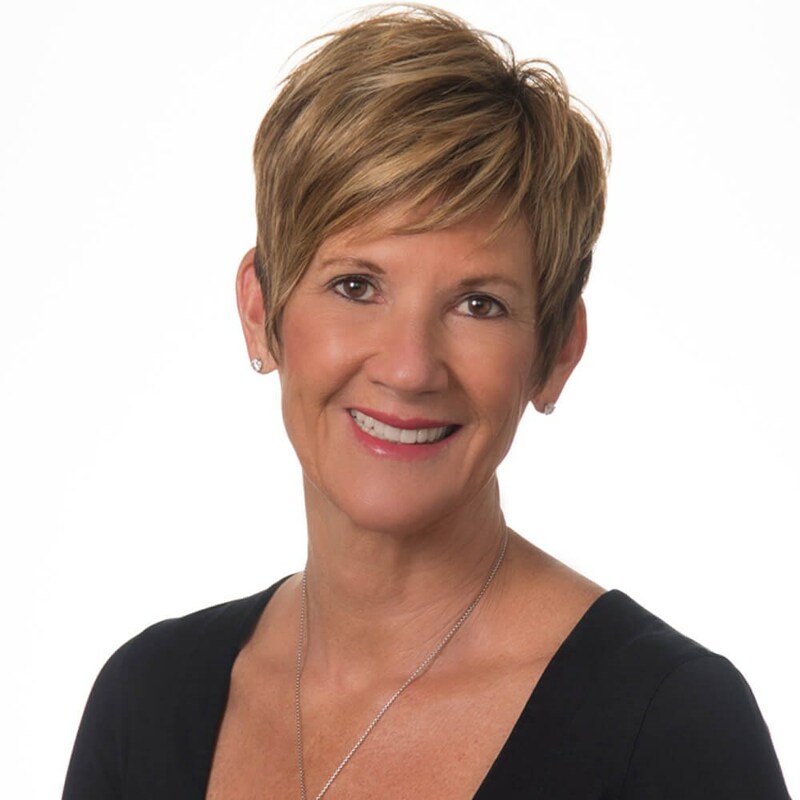 Dr. Shanard is superbly skilled with her hands, aesthetically discerning, medically informed, and up-to-date on the newest dental techniques. She will not settle for "okay" and spends extra time to reach her ideal. She maintains a very good network of related specialists (including my equally excellent periodontist and endodontist, with whom cooperative communication has been exemplary). Dr. Shanard‘s entire staff operates with the same high standards, as well as thoughtfulness and respect for their patients. The sophisticated facility is immaculate. I am now about one-third of the way along in my treatment plan, and up to this point, the results have been exceptional - far better than the work I had done by Manhattan dentists during my many years of living in that city. ORIGINAL REVIEW:As a new patient, I was graciously welcomed into Dr. Shanard‘s beautiful dental office. I was neither rushed nor pressured, considerate accommodations were made for my comfort throughout, and all staff were so very kind and professional. Dr. Shanard is thorough, knowledgeable, compassionate and patient. She clearly explained everything to me in both a medical and easily understandable manner. My initial experience has been excellent and has given me hope in my complex case. I look forward to continuing the relationship. The new girl that cleans your teeth is fantastic! Penny at the front desk is always wonderful. I always have anxiety about going to the dentist and they are very understanding of that. Highly recommended! View the before-and-after-photos of our patients' results. Tour our state-of-the-art, innovative Williston, VT facility. Learn more about where we are located and how to contact us.